Read about - Middleton Caravan Park below. 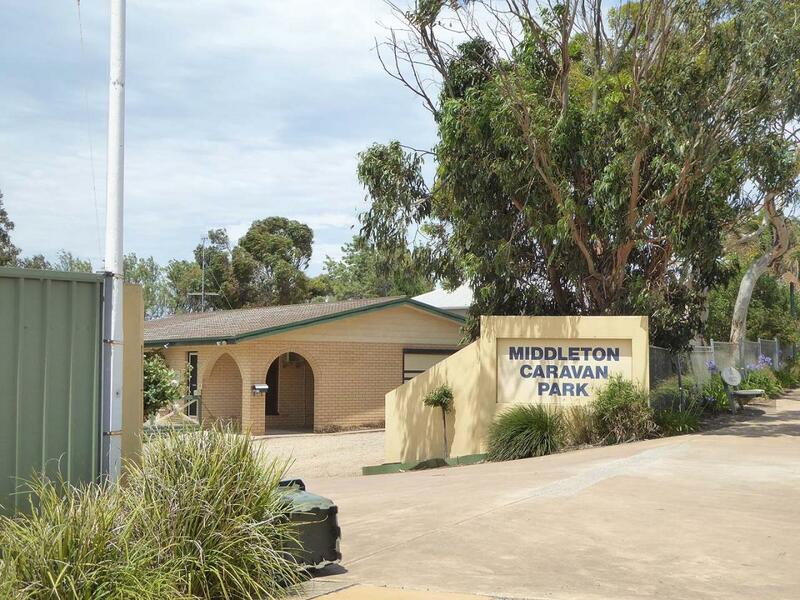 Middleton Caravan Park is located in Middleton on the Fleurieu Peninsula, between Victor Harbor and Goolwa and only about one hours drive from Adelaide. We have been told that Middleton has some of the states best surfing beaches and whale watching vantage points all within a short walk from the park. This is a quiet, friendly caravan park conveniently located on the main road. The Encounter Bikeway leads to either Victor Harbor or Goolwa - you can even catch the steam train from Middleton Station one way and ride or walk the other. The Heritage Bakery is just up the road and has a great reputation for their chunky beef pies. have you been to Middleton Caravan Park? Explore Middleton Caravan Park with RvTrips and find out where to stay, what to do and what to see. Helping caravan, motorhome and camper owners have a great holiday.